AngularJS – My little pasture on the web. AngularJS: DOM manipulation the angular way. At first, when trying to manipulate a DOM with jQuery, you are tempted to do it in the controller. That is highly discouraged to enforce the concept of declarative approach. 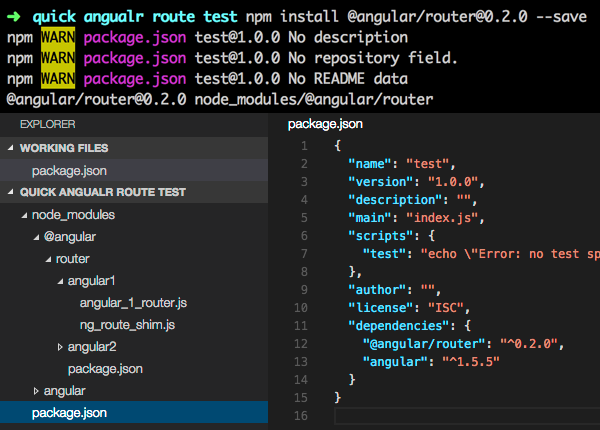 Here is a very simple concept of DOM manipulation in AngularJS. For example, say we have a box, and on click we want to fade it out. Notice I put in two other ways to pass in values so the directive is not hard coded to any value and can be reused. Author markPosted on June 24, 2013 June 24, 2013 Categories AngularJSLeave a comment on AngularJS: DOM manipulation the angular way.